Extremely fast paced game suitable for mixed group tournament style matches. Game Category: Physical and Outdoor. Time Duration: 2 to 3 Game Tournament. Approximately 60 minutes. 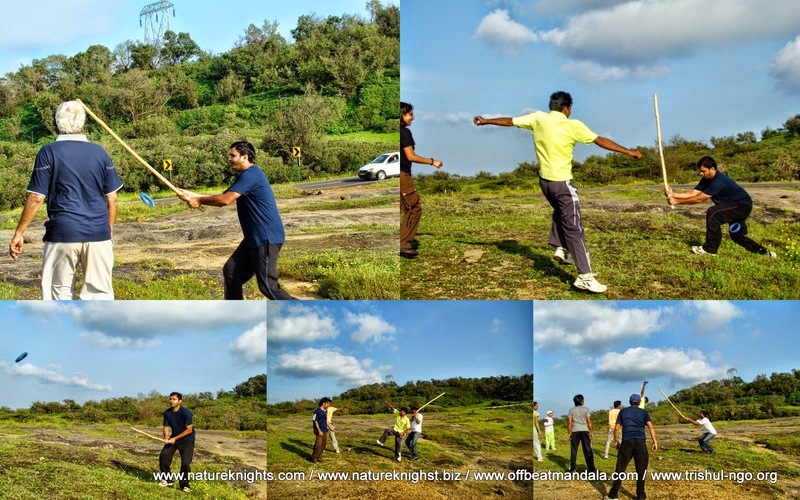 At Nature Knights we know that each customer requirement is unique and hence each activity / experience is bespoke (custom) designed to meet these unique deliverable.